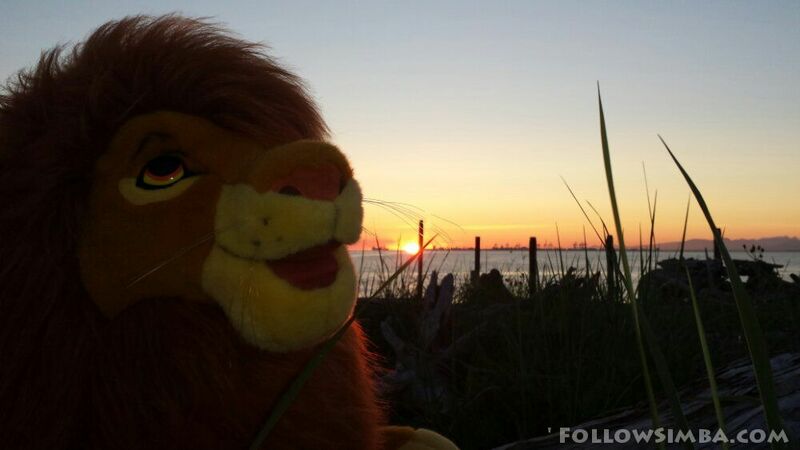 Simba wishes everyone a happy 4th of July! 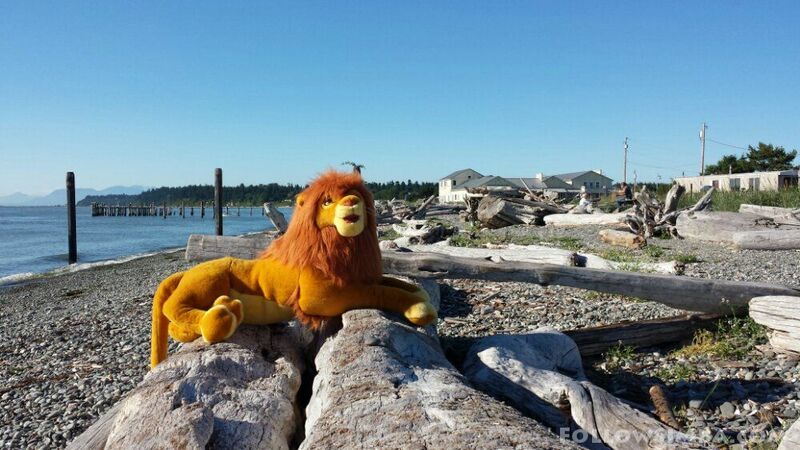 Simba is sitting atop an international boundary marker between Canada and the United States, enjoying the view of America from there. 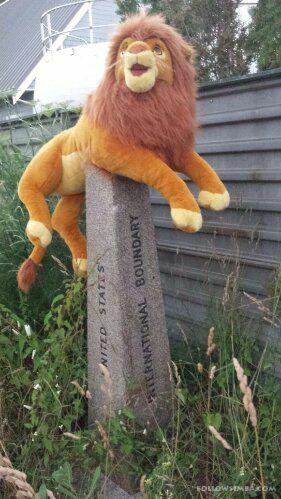 Where it says international boundary vertically on the sign is precisely where the border is. 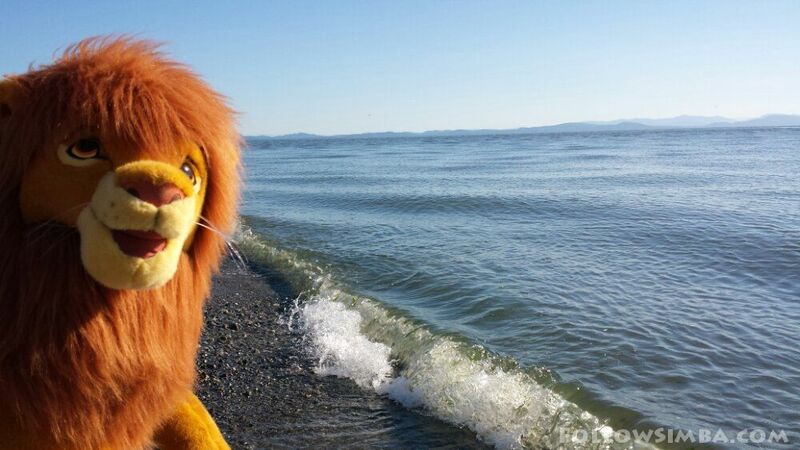 The fence is on the Canadian side of the border. 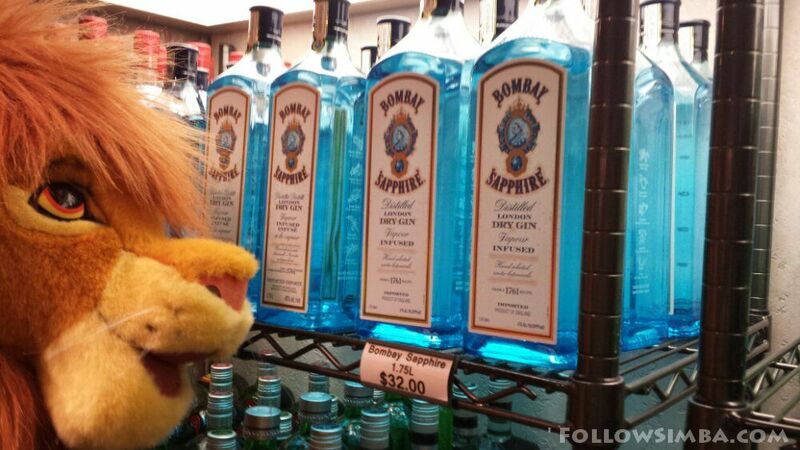 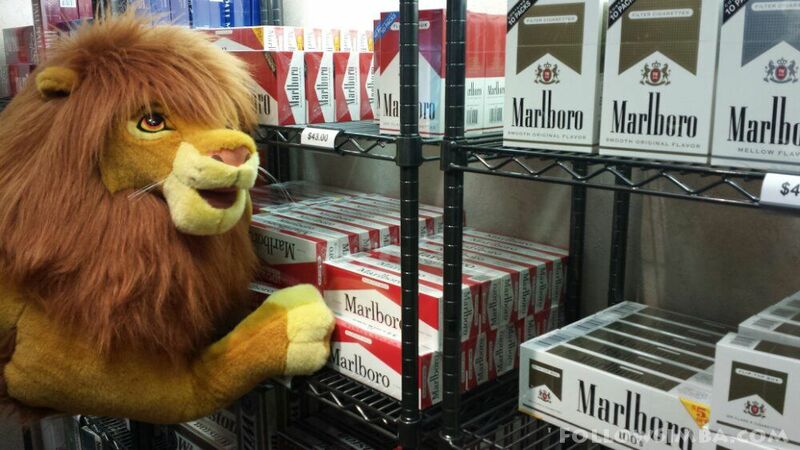 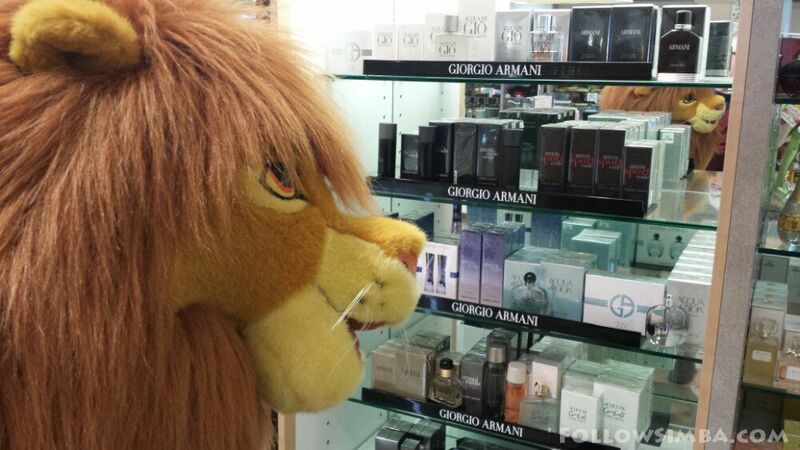 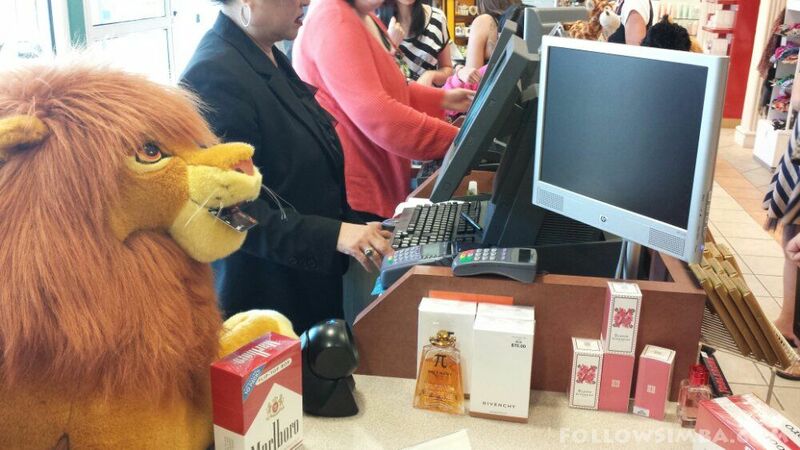 Simba goes duty free shopping.